Owning a spa, hot tub or brand name whirlpool system can be one of the greatest luxuries you enjoy in your home, but it can also be one of the biggest headaches when problems arise. When your jets stop working, your water stops heating or your system starts acting up, make sure you’re calling Adonis Spa Service, LLC right away to remedy the problem! 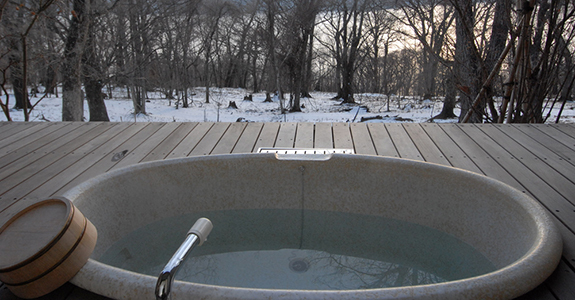 Our more than 30 years of experience in providing hot tub repair in Kansas City, KS has led us to become the most trusted experts in the area, and there’s nothing we can’t fix. Even if another service company tells you the problem can’t be solved, get a second opinion from our team. We offer a tailored approach to comprehensive service that simply can’t be beat! We’re a Master Certified Spa Repairman, offering complete repair services. We specialize in service for Jacuzzi whirlpools and all other jetted baths. We sell a wide variety of spa and hot tub parts, for all makes and models. We’re pleased to offer a 10% discount on labor for veterans, law enforcement and fire fighters!